HRP, in partnership with T. Parker Host, acquired the 254 acre former shipyard in October 2018 from Huntington Ingalls Industries and created Avondale Marine LLC. Strategically located in the heart of the largest intermodal transportation system in the South, the Avondale Shipyard site offers approximately 8,000-feet of deep-water riverfront access and connection to six Class I railroads. Avondale Marine plans to redevelop the site’s crane, dock and terminal assets while connecting global waterborne commerce with manufacturing, fabrication and distribution facilities onshore. 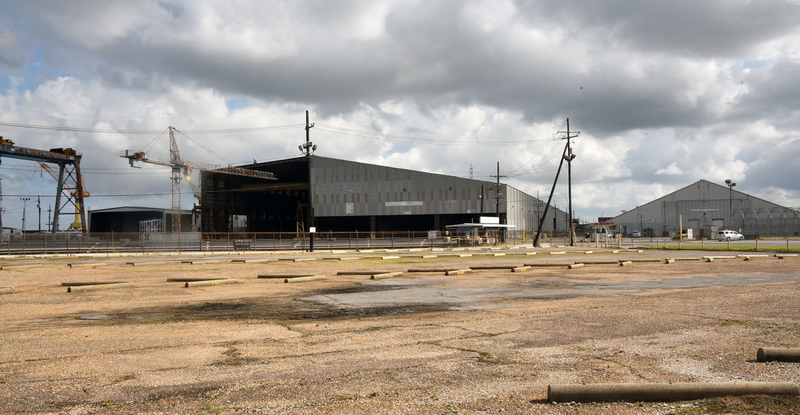 The company envisions the development of a modern, world-class global logistics hub, with value-added manufacturing at its core, to maximize job growth and investment in Jefferson Parish.